Are you a hippy at heart? 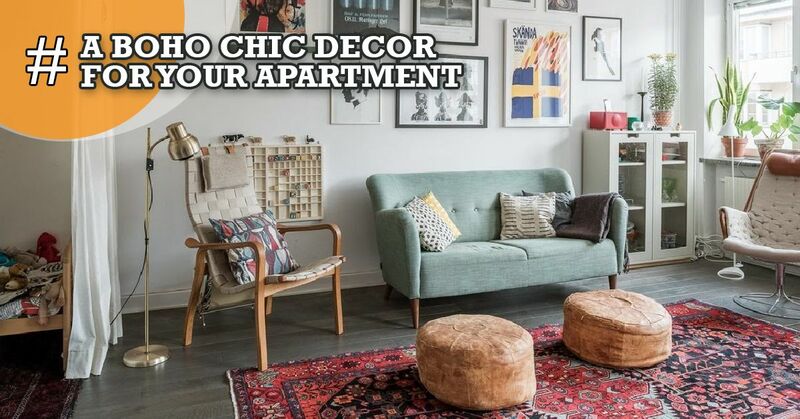 Opt for Bohemian décor ideas for your 3 BHK flat in B.T. Road and beat the regular conventional décor theme. Meticulously weave your apartment with a Bohemian dream that vibes with a free-spirited atmosphere and an unorthodox artistic ambiance. Infuse vibrant colors and stunning elements with a vintage touch to unfold the beauty in irregularity inside your 3 BHK flat in B.T. Road, North Kolkata. Unravel the magic at your new home with bright elements that bring about warmth and a feeling of comfort where the soul vibes in a spree. Give your living room a dash of bright tones with metallic accents to add to the Bohemian feel. Use shimmering gold, silver or rose gold sculptures and antiques as décor elements besides your matte hued sofa set that can immediately make things work perfectly. Frames and artwork made of bronze can also draw the attention to make your 3 BHK flat in B.T. Road standout. Spruce up your bedroom distinctly with Bohemian vibes by adding abstractly designed textiles and geometric shapes like an oval mirror or a collage of square and rectangular photo frames. This will define the warm Bohemian theme and induce a feeling of relaxation and peace in your bedroom. Play with a variety of bright colors and patterns alongside to give your bedroom a Bohemian flair. Place light hued velvet cushions in front of the tufted headboard of the bed with a wooden side table that reminds of the old mid-century backdrop. Flowers make everything look pretty and bright. Decorate your living space and dining table by placing accent vases with multi-colored flowers to give your 3 BHK flat in B.T. Road, North Kolkata a charming Boho look. To add to the ambiance paint your room with dark blue wall color and place floral designed frames on it to make it pop out visually. Tribal prints are the in-thing that will add to the subtle texture of your airy space. Cover your pillows and cushions with tribal artwork printed fabrics or just place a tribal abstract printed rug on the floor to give your room an artistic touch. 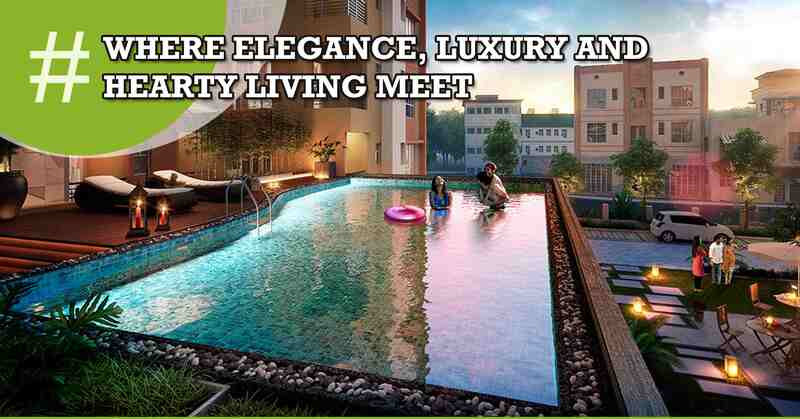 Render your 3 BHK flat in B.T. Road with a pop of pink to make your space look vibrant and dashing. Bring your space to life by adding pink flowers against black and white chequered tiled background or place potted roses on white rugs to draw a contrasting pattern in your room. To bring out the hippy in you, match your space uniquely with a number of black & white patterns meticulously defined with hints of gold or copper. Place a guitar in the corner of the room to add an element of the Bohemian culture and line your room with potted green plants to make your room look fresh. Go for these refreshing and unique Boho decoration ideas to give your space a splendid makeover and a different lookout than the usual which is eye-catching.